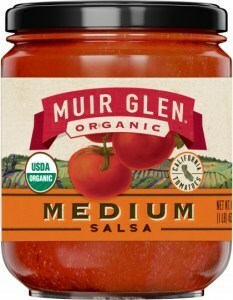 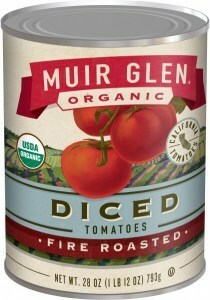 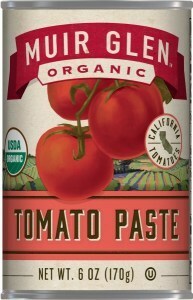 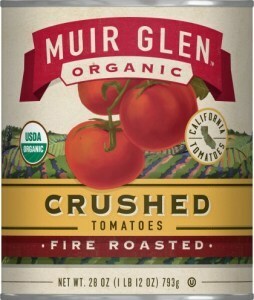 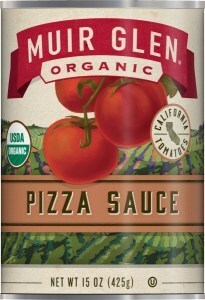 From California's San Joaquin Valley, the heart of the country's prime tomato growing region, Muir Glen bring you their best-selling line of premium quality organic tomato products. 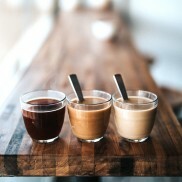 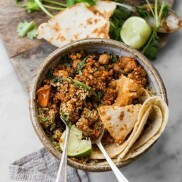 Their tomatoes are field grown and vine ripened under certified organic practices — no synthetic pesticides, no chemical fertilizers, just gorgeous tomato taste, true to nature. 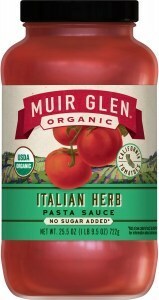 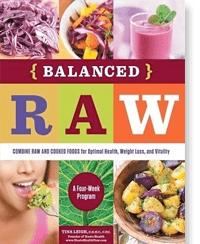 Their commitment to the finest organic ingredients also extends to all the delicious vegetables and pasta in their premium organic soup line.